Scissors sheet and strip model Catalunya, 25cm. 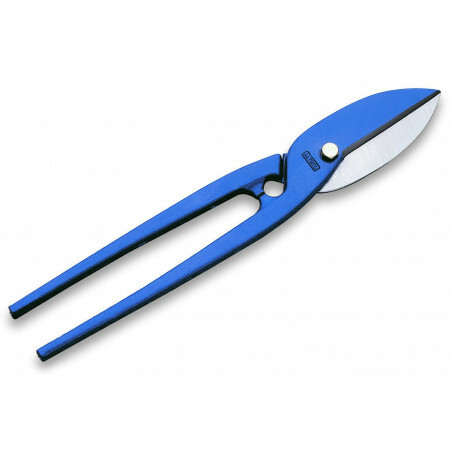 - Scissors specially designed for bodybuilders. - Cut materials such as sheet metal and plasterboard.